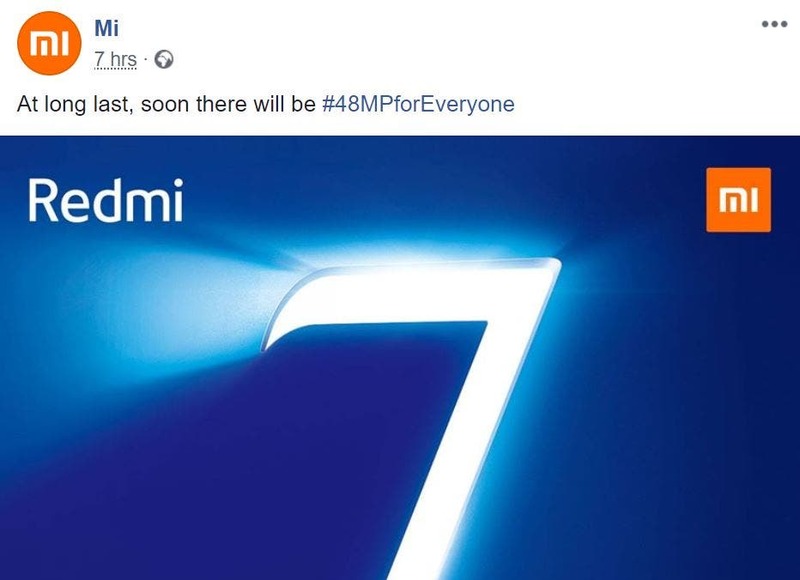 Following in on the Redmi Note 7 and recently Note 7 Pro in India, Redmi is now reported gearing up for the launch of the Redmi 7 series. With its launch date still not in sight, the Redmi 7 has now surfaced on TENAA for the usual certification ritual needed before products are deemed fir for sale in China. Bearing the model number M1810F6LE, the alleged Redmi 7 as per the listing measures 158.6mm x 76.4mm x 8.9mm and weigh 180g, and could come in eight color variants, including black, red, blue, pink, white, green, purple, and gray. The upcoming device will be the sequel to the Redmi 6, which was launched in 2018. While the Redmi Redmi 6 had a smaller 5.45-inch LCD screen, the listing reveals the device will flaunt a slightly larger display – a 6.26-inch display with a resolution of 1520 x 720 pixels which is in contrast slightly smaller than the Redmo Note 7 family. We are not sure of what chipset device could pack, however, the device will come in 3GB RAM/32GB storage variant, and 4GB/64GB variant, both of which are expandable using microSD card. The device is listed as having a 3,900mAh battery, while it will come fitted with a rear fingerprint sensor, a dual 12MP+8MP rear sensor as well as a front-facing 8MP selfie camera. It is expected to boot MIUI 10 based on Android 9 Pie out of the box. Xiaomi will be holding two different launch events later this month – one in Chinna on March 18 and another in Madrid on March 6. Both events are believed to be the launch pad for the Redmi Note 7, however, words on when the device could drop have yet to be revealed.